Skype have rolled out a new update this week that allows non-registered users to join an existing audio, video or group chat. 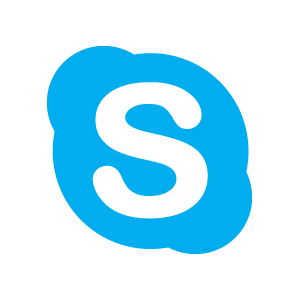 Previously, to talk with others on Skype you would need a registered username and password – Skype is now opening up the service to anyone. You can send people a special web link that will let them join your call or conversation by the Skype For Web service. When you receive this web link from a Skype user – you don’t need to have a Skype account yourself, you can simply join the conversation. This is a smart move by Skype and it will be interesting to see how many new users this attracts.